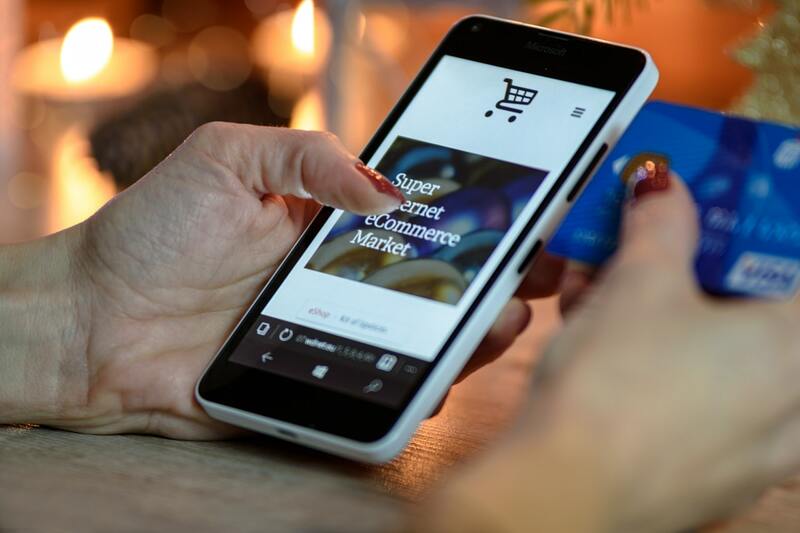 Whether you already have a website up and running or you need a new one, choosing your hosting provider for your new or updated website is a big deal. 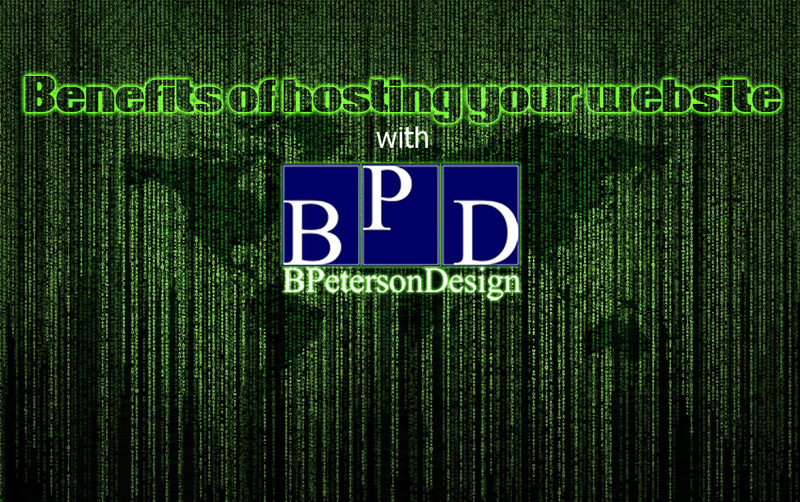 BPetersonDesign is a one-stop-shop when it comes to anything to do with your website. We offer WordPress and custom coded websites and also offer web hosting and maintenance packages. Our team will consult and work with you to make your vision come to life. Are you brand new to this and don’t even know where to start? We can also help with the creation of your logo and company brand. Hosting your website with us allows you to bypass having to call a corporate office and work your way to the correct department. We are a family owned and operated company headquartered in Montrose, Colorado and serving small and large companies nationwide. When you call, you’ll be able to work with us on a personal level to handle any issue you may have with your website. When you host with other website development companies, most only offer the basics. When you host with us, we focus on maintaining a great website that will bring you customers. 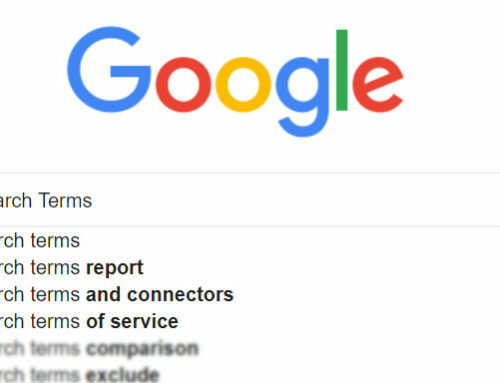 Many other hosting companies leave the SEO, SSL certificate, site design, and other complex and sometimes confusing tasks up to you to figure out. You will receive reports and statistics about your website so you can keep track of how it is performing. We take on all the hard work of getting your site up and keeping it running so you can focus on serving your customers! Other hosting companies just can’t give the same attention to detail. We take care of all WordPress and plugin updates. If these are not installed correctly, it could break your site. We have a dedicated, secure server with a firewall so your site stays secure and won’t get hacked. If one of our websites goes down, we are notified immediately so we can get your site back up and running as soon as possible. We take care of the search engine optimization (SEO) of your website so your site shows up in searches and get found by potential customers. When you host your website with us, your site will be on our own dedicated server resources. What this means for you is that your website will load faster, which then makes it more user-friendly. Being hosted on our servers also means that your site will be secure. You’ll only be sharing with our other websites, not malicious websites that could harm yours. Due to our dedicated resources, we run a 24/7 monitoring program on all of our sites. This notifies us the second a site goes down so that we may begin working on it right away. This is in contrast to how many hosting companies handle up time for websites. The responsibility falls on you to make sure your site is live, and if there is a problem, you contact their tech support and inform them so that they can begin the long process of opening a ticket and working on the issue. We also strive to keep our server as up to date as possible. This ensures that we are running the latest and best security patches and updates, as well as keeping the software behind your website as up to date as possible for security and usability. All of our websites also run a firewall to block attempted hacks to your website. Hacking is a very real problem that is growing. We currently block roughly 30,000 to 50,000 hack attempts PER MONTH. Your SSL (Secure Socket Layers) certificate allows your website to encrypt the data-stream that travels from your front-end of your website to the back-end. This ensures that the email addresses and other information collected in contact forms, IP address, and other sensitive information that is collected about your visitors stays secure and encrypted and out of the reach of hackers. This helps to provide visitors with the best browsing experience possible. Having an SSL certificate is also a determining factor when Google (and other search engines) are calculating where your search engine ranking should be for applicable terms. When you host your domain with us, it gives you an advantage in several different areas. Any issues (such as emails not working, site not correctly translating, etc) or updates that would need to be done are handled seamlessly. We take care of the ICANN database updates every year. We also monitor your IPs and domains and notice if they get blacklisted so we can take steps to fix the issue. Your domain is also held within our pro account which is much less prone to hacking, and also ensures that renewal will not go unnoticed. If a renewal goes unnoticed, this allows another company to purchase your domain and attempt to sell it back to you at a premium. This can happen and is an expensive and frustrating process. Our dedicated email server allows for fast and secure emails that are managed in house by BPD. This allows us to monitor and maintain custom spam filters, helping to cut down on spam. We also have the capability to trace emails in the event that an email that you are sending is not being received by the recipient. And if you forget your password to your email, a simple call, text, or email to notify us is all that it would take for us to reset your password for you and get you back up and running as soon as possible. Our automated backups allow peace of mind knowing that if somehow all of our security measures or update policies fail, we have a clean copy of your website to restore from. Something as simple as a faulty plugin update can bring your entire website down. With these backups, we can restore your site and have it back up and running with very little downtime. By providing a monthly website care report, you can easily keep an eye on how your website is performing from a security and optimization standpoint. You will also be able to see and track actual visitor numbers and sources. This can help you to understand the natural ebb and flow of your website as well as being able to see the results from any advertising that you may be running. Our website hosting packages include up to 1 hour of monthly updates or changes that you want to make to your website. 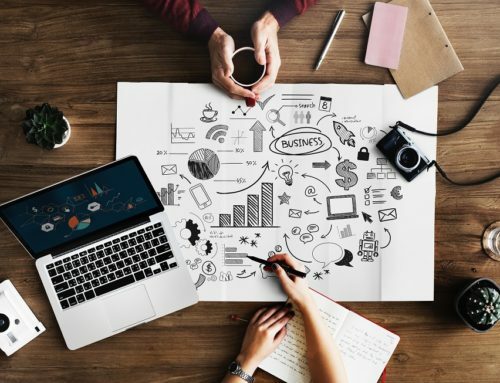 By allowing us to perform the necessary changes to the website, you not only save yourself time from having to do it, but you can rest assured that they will be implemented properly, efficiently, and that we have the best interest of your site’s performance in mind. Without years of experience, it is difficult to know the unintended consequences that can be caused by simply changing a picture out for one that hasn’t been optimized for website use. Everything from where text is on the page and how it’s written, to how fast your website loads are taken into account by search engines in their effort to provide the best result as possible to their users. Therefore, every single update needs to be properly thought out to make sure that it will have a positive effect on your site. Let us create and host your website to receive all these important services to help your website rank well and be shown on search engines. 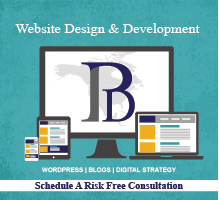 Contact us if you’d like to schedule a free 1-hour website consultation either online or by calling (970) 901-1469. We are headquartered in Montrose, Colorado but offer our web design services nationwide.